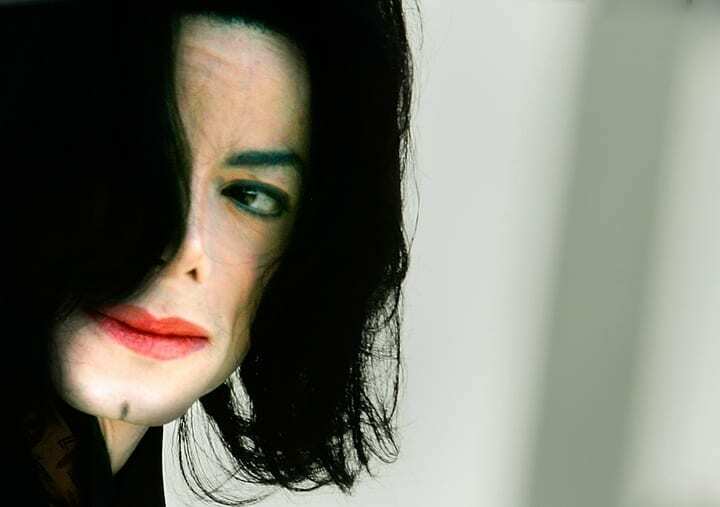 Michael Jackson was a music artist who was no stranger to both controversy and applause. From The Jackson 5, to “Thriller,” Michael Jackson started on the scene as a skinny and naive 11-year-old that eventually captured the hearts of the nation. With his record-breaking hits and noteworthy talent, the music industry was completely altered after he “moonwalked” onto the scene.